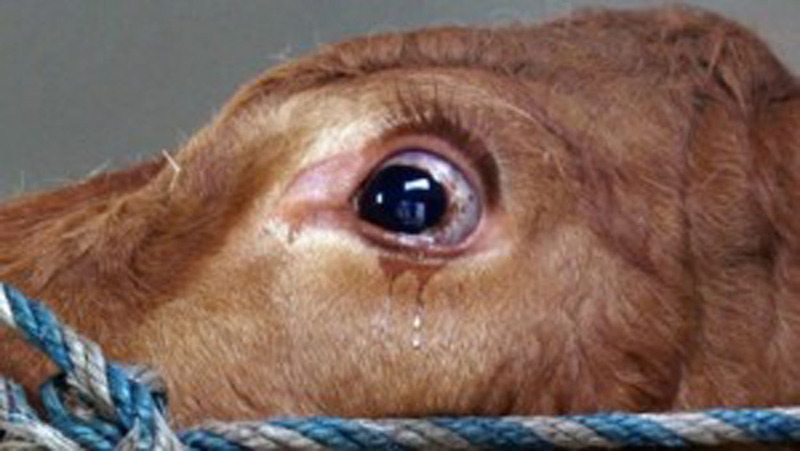 This Cow Was So Scared, She Started Crying. Until She Realized Where She Was Going! Dailyvibes.org | Emma, a German dairy cow, was nervous. Earlier in the day, she was loaded onto a trailer and taken away from her home. Out of fear, she began to shed tears. She couldn’t possibly have known where she was being taken.